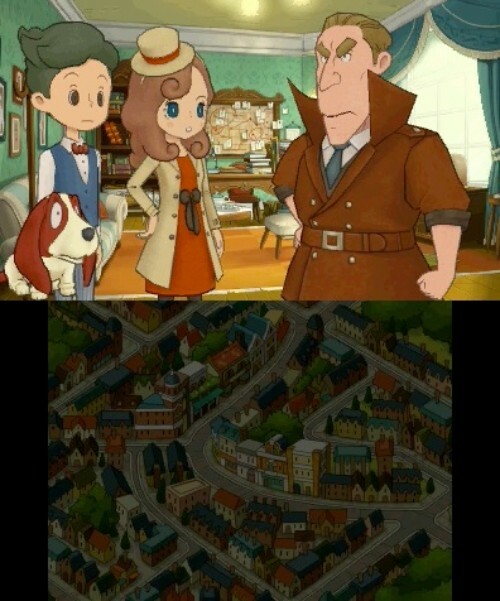 Solving mysteries runs in the family! 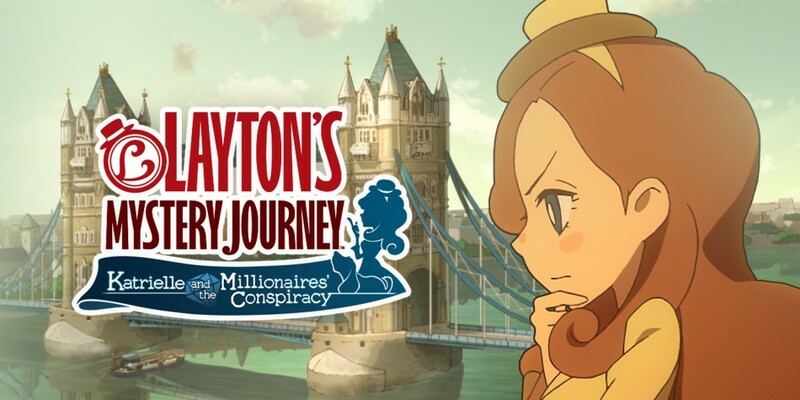 With Professor Layton’s whereabouts unknown, it’s time for his daughter Katrielle to take centre stage in LAYTON’S MYSTERY JOURNEY™: Katrielle and the Millionaires’ Conspiracy, coming to Nintendo 3DS family systems in Europe on 6th October 2017. 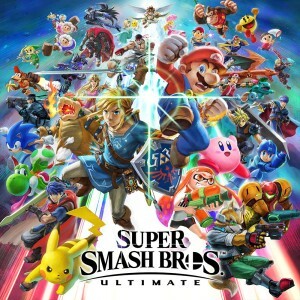 Developed by LEVEL-5 Inc. and distributed in Europe by Nintendo, this new adventure marks the tenth anniversary of the popular mystery-puzzle game series, which has sold more than 8.7 million units in Europe to date. 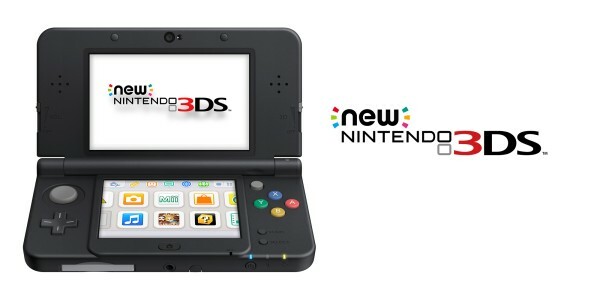 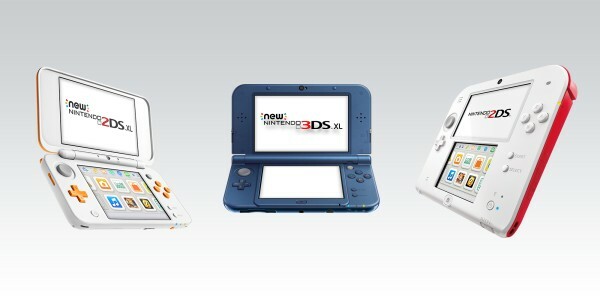 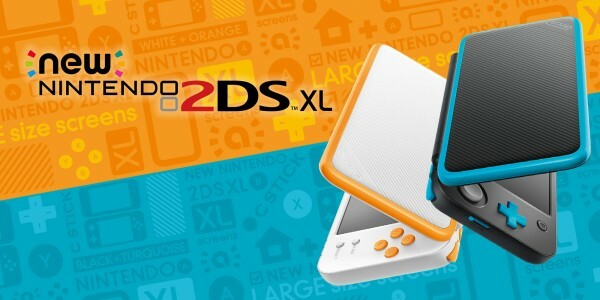 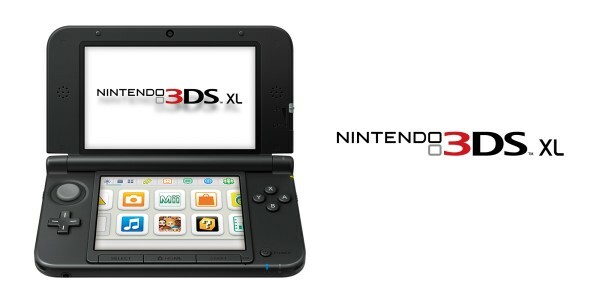 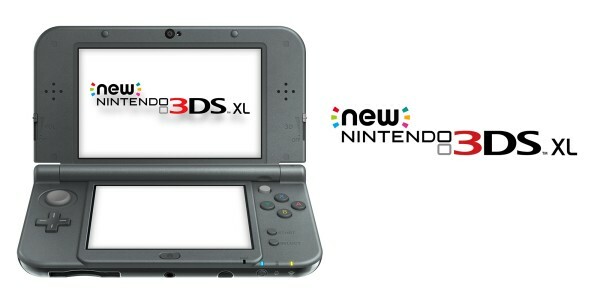 The Nintendo 3DS version of the game includes more puzzles than any game in the Layton series thus far, and what’s more, bonus puzzles will be available to download daily for one year, starting from launch day*. 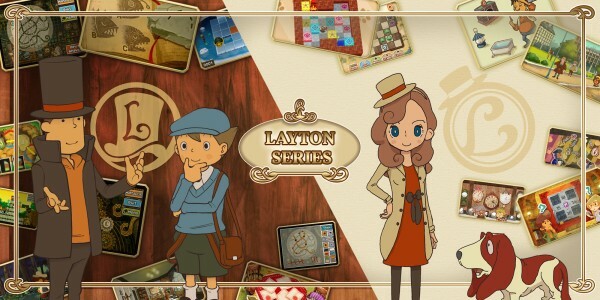 With additional minigames to round out the package, puzzle fans will find plenty to keep their brains occupied as they explore the charming and visually rich world of LAYTON’S MYSTERY JOURNEY™: Katrielle and the Millionaires’ Conspiracy. 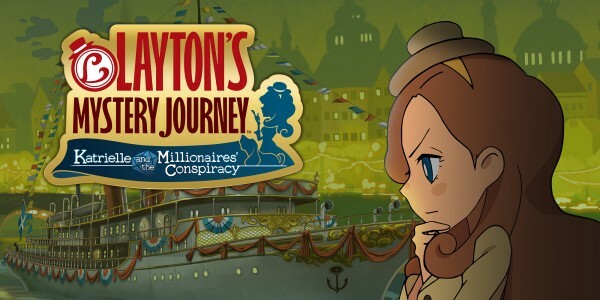 With the intuitive, Touch Screen-based gameplay that fans know and love, LAYTON’S MYSTERY JOURNEY™: Katrielle and the Millionaires’ Conspiracy is as easy to pick up and play as any of its predecessors, and can be enjoyed on any system in the Nintendo 3DS family, including the recently-released New Nintendo 2DS XL. 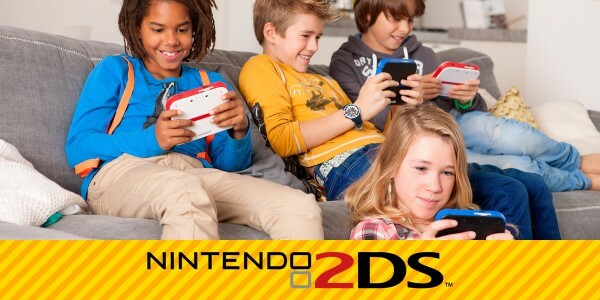 Layton diehards, casual puzzle-solvers and newcomers alike will quickly become immersed in the brain-teasing adventure as they help Katrielle discover clues, solve puzzles and ultimately deduce the truth. 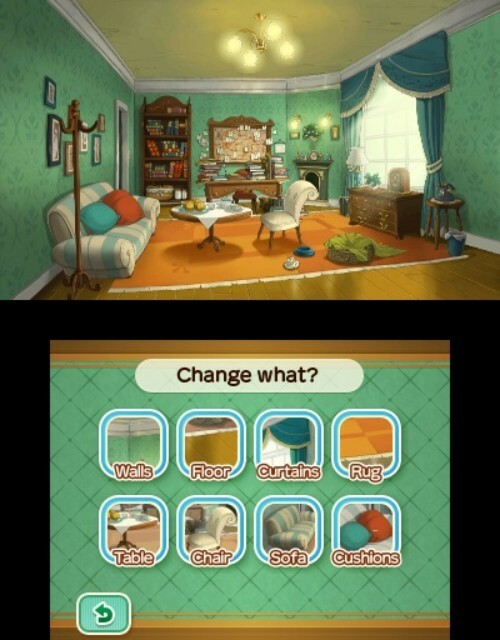 Fashion-conscious players can also redecorate the agency and dress Katrielle in various different outfits to suit the case at hand. 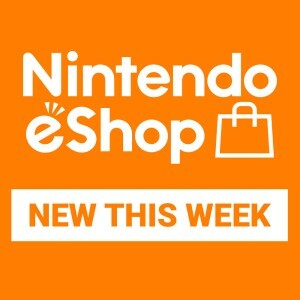 Discover the truth for yourself when LAYTON’S MYSTERY JOURNEY™: Katrielle and the Millionaires’ Conspiracy comes to Nintendo 3DS family systems on 6th October.